If you could do anything you wanted for one day, what would you do? My perfect day would include hours of outdoor fun with my family. Your day could be just as wonderful. 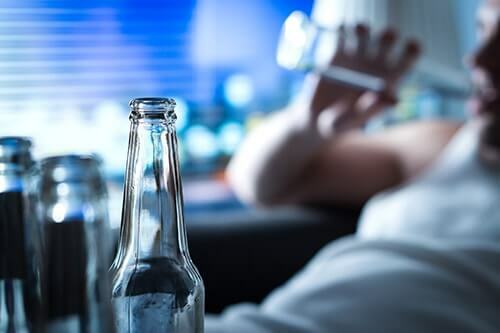 Now that you’re sober, you no longer have to spend every moment wishing you could drink, searching for the next drink or fighting your way out of a drunken stupor. Gone are days of alcohol detox which induces weeks and weeks of pain. You can truly enjoy life and a wonderful alcohol free day. Rather than drinking all your calories from a bottle of booze, enjoy a variety of amazing foods. Bake brownies, grill steak, or savor ice cream. Taste all the rich foods you missed out on when your only craving was alcohol. Also think of all the money you will save. Treat yourself or your loved ones to gifts and outings, no longer barely living on the edge. Start saving and enjoy a sense of security and success. Less alcohol means more of everything else positive in your life. 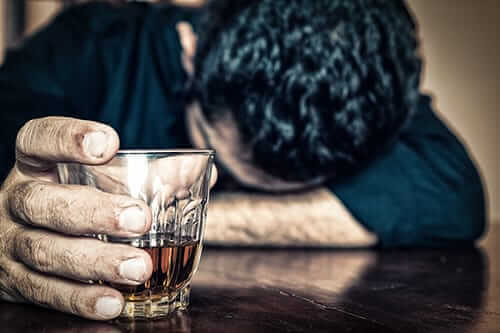 Before sobriety, you might have spent every waking minute thinking about alcohol, including where you would buy it, when you would drink it and who you’d drink with. As a result, your decision-making skills for other areas of life suffered. Now that your mind is clear, you can make decisions about the future, work and activities that benefit you and your loved ones. A huge advantage of sobriety is being able to drive safely to any location in the world. So fill up the gas tank, grab your GPS and hit the open road. There is so much out there to enjoy and explore, and being free from alcohol will deliver wonder and discovery back into your life. 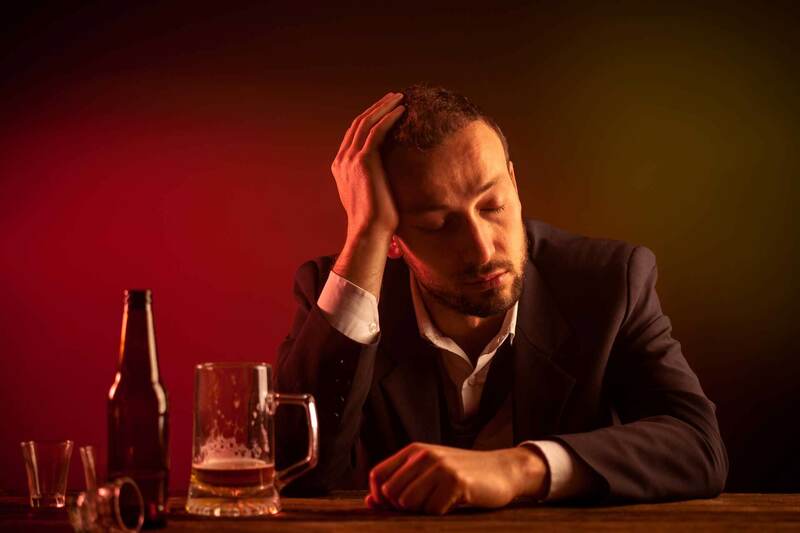 Alcohol affects your actions, and they may have embarrassed or hurt your loved ones. 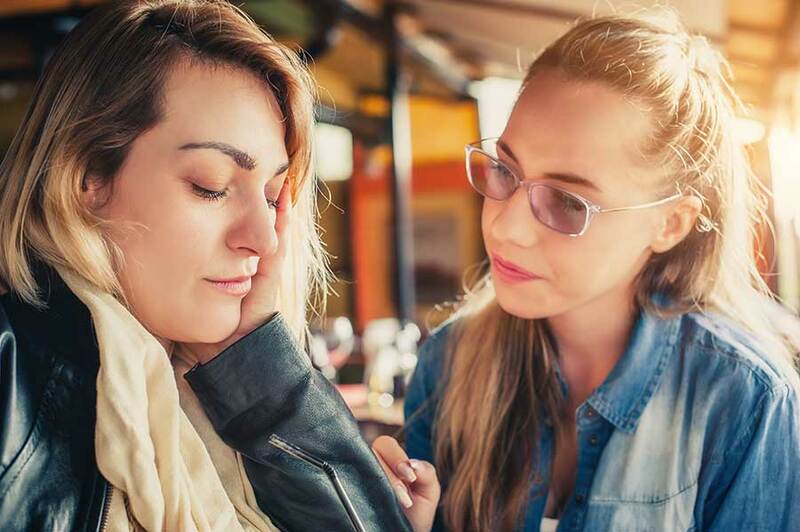 Instead of being obnoxious, loud, sullen or sloppy, your sober self invites your loved ones to relax, unwind and enjoy clean fun. You can establish loving, healthy relationships and become an example of hope and possibility for others suffering. Alcohol-induced headaches and nausea are things of the past. You no longer have to lay in bed all day and miss everything that’s happening in the world around you. Instead, tie on your sneakers and take a walk, shop till you drop, visit a friend, clean your house or dig in your garden. Without headaches and nausea, you feel good physically and can tackle anything. Alcohol inhibits the brain’s power to retain memories, so there may be much you have missed out on. You can’t regain those lost hours and days, but you can enjoy today. Breathe in and out before jumping into whatever is on today’s agenda. You’ll remember every detail and will cherish those memories for years. 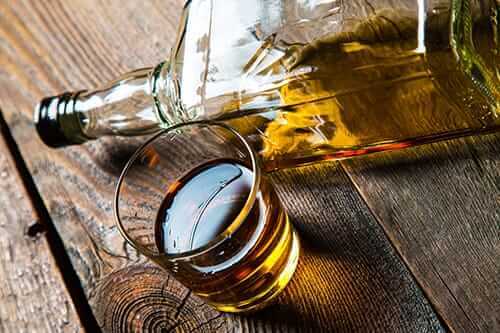 A study by the University of Missouri-Columbia found that alcohol dulls self-control since it diminishes the part of the brain that makes the drinker care about the mistakes he or she makes. Sobriety changes those signals and gives you a desire to make good choices and control your actions. In your wonderful alcohol free day, self-control empowers you to be wise, healthy and sober about every area of your life. You may be more motivated to pursue exercise, indulge in more hobbies and overall live a more wholesome life. Your loved ones and children watch your every move. As an alcoholic, you may not have set the strong example you wished to. However, you can change all of that today. Take time to think about the legacy you want to share with your kids and loved ones. Then, live that life starting with this first wonderful day. There are way too many activities on your bucket list to sit around listless and tired. Sobriety gives you an amazing gift of increased energy, so put that energy to good use as you pursue the fun things you want to accomplish. Whether your day includes bungee jumping, learning how to knit or playing with your kids, take advantage of your newfound zest and start accomplishing things in life. Sobriety opens up avenues of life you never knew existed. Stand up and start enjoying life, beginning with an alcohol free day today! 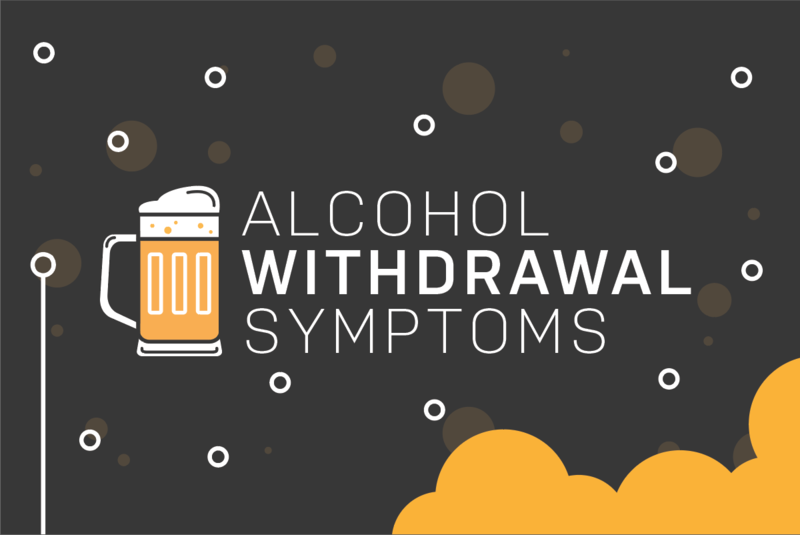 To learn more about alcohol addiction, give us a call today at 855-631-2135.